Fans go wild for the autograph of their beloved icons, often lining up for hours after concerts or plays to get a rain-smeared signature. While a signature may be sentimentally priceless, some autographs can fetch more than the value of our houses at auction. 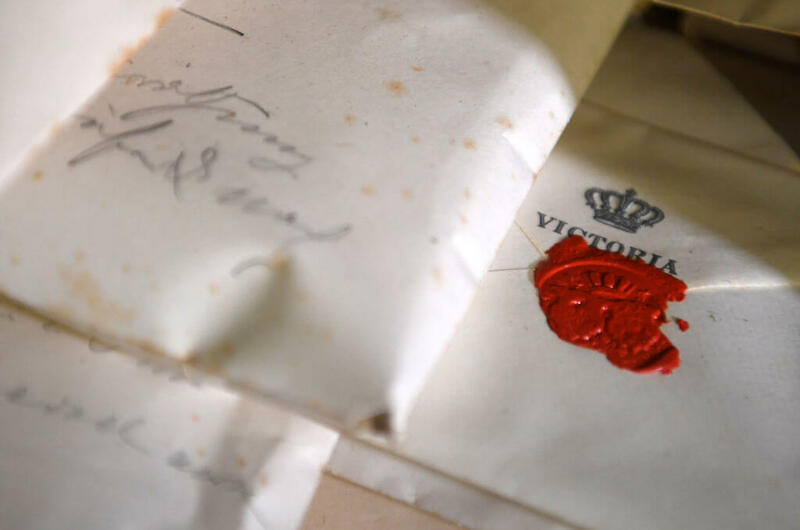 From important political documents to handwritten song lyrics and personal letters, you’d be surprised at just how much these items can be worth. Join us as we take a look at some of the most valuable autographs on the planet. 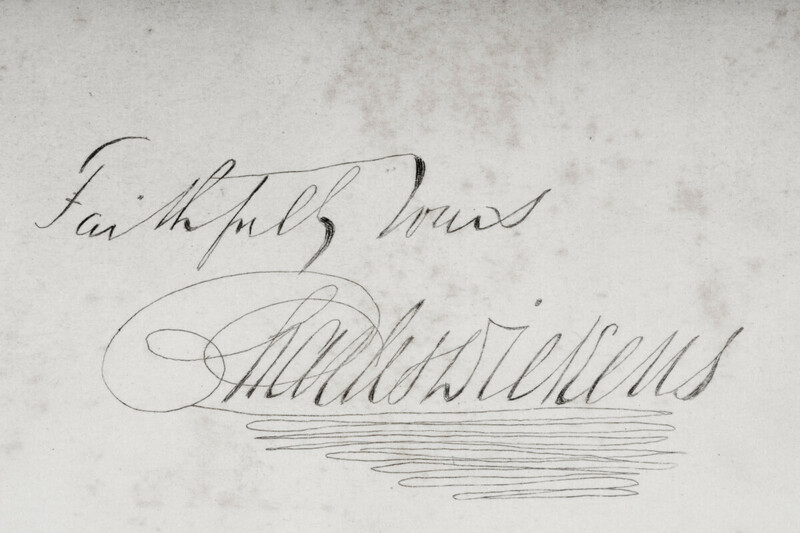 Can you guess which President’s signature has sold for nearly $4,000,000? George Washington is possibly the most famous president ever to have lived. Not only was he one of the Founding Fathers, but he served as America’s first President. He’s known for passing some of the fundamental laws of the country, so it’s not surprising that his autograph – especially on Acts of Congress – is worth a pretty penny. If you wanted to add George’s scribble to your collection then you’d have to shell out around $9,800,000 million dollars for the privilege. It’s unlikely that any private owner will ever have that honor though as these are historical artifacts. Still, one can dream. John Lennon was – and still is – a music legend. As part of the Beatles, he forged the way for modern pop music, and as a solo artist, he tackled difficult political issues through his music. He was famously murdered by Mark Chapman outside of his New York City apartment in 1980. Earlier that day, Chapman approached Lennon and asked him to sign a record for him. 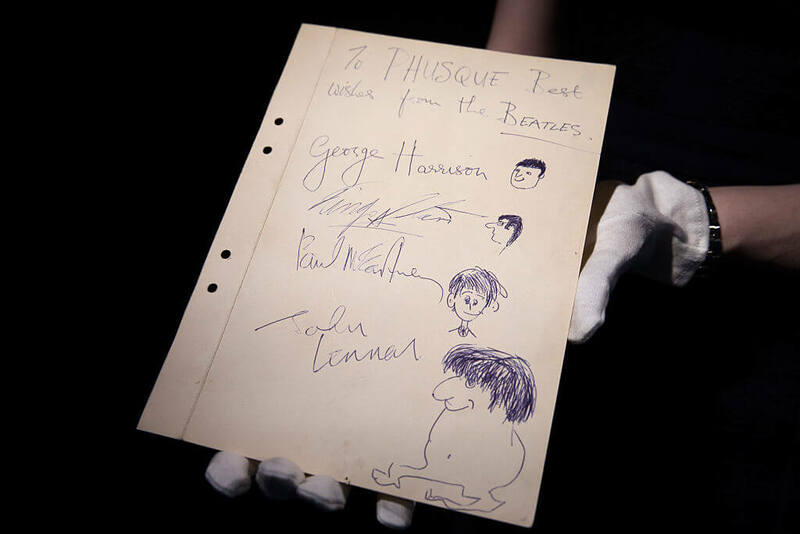 While Lennon’s signatures and handwritten song lyrics fetch a pretty penny, the signed LP that once belonged to Mark Chapman was valued at $524,000 in 2003, so it’s going to be worth even more today. Abraham Lincoln was the 26th President of the United States, steering the nation through the Civil War and all of the moral, constitutional and political crisis that came along with it. He was a well-loved leader right up until his assassination in 1865. 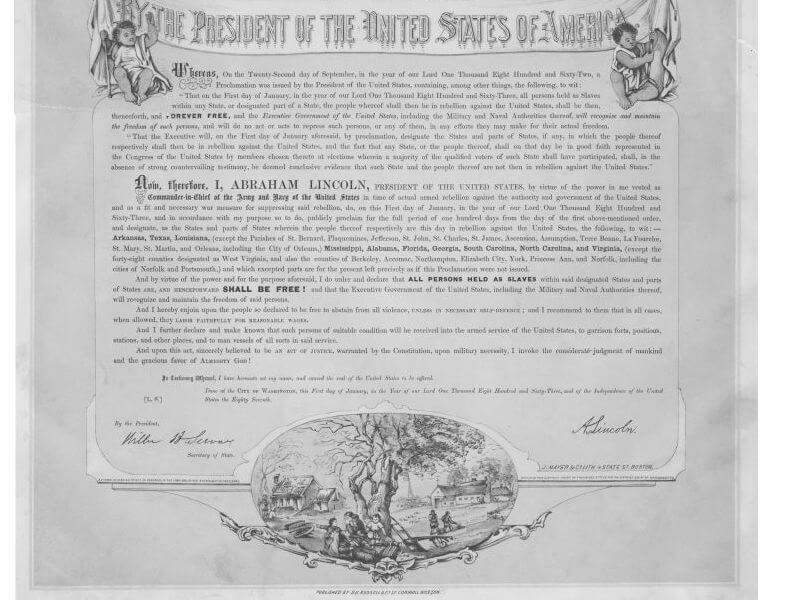 Lincoln passed a number of important bills, including the Emancipation Proclamation two years prior to his death. 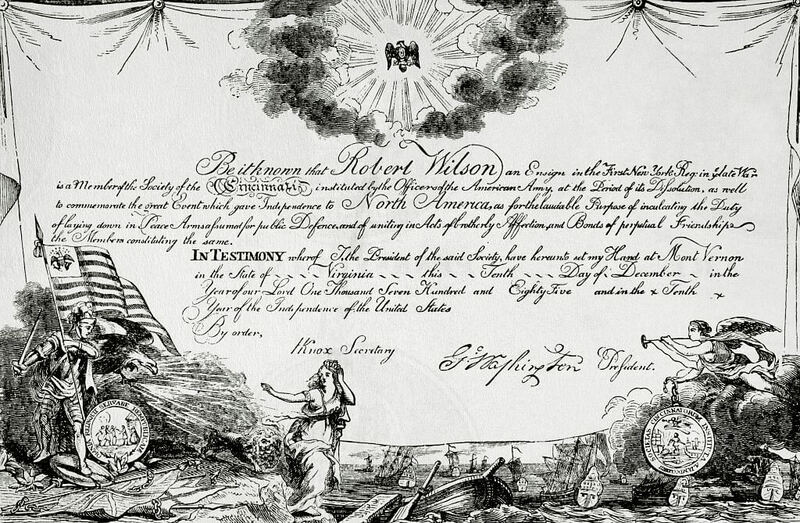 The treasured document abolished slavery and is often put on display at various museums for all to appreciate. It’s worth an estimated $3.7 million dollars – hardly small change, although you can’t really put a price on a document as important as this. Jimi Hendrix’s signature can fetch a pretty penny. When it comes to baseball legends, few are as talked about as Babe Ruth. Nicknamed “The Bambino” and “The Sultan of Swat,” the talented sportsman made a name for himself playing for The New York Yankees. When he passed away from cancer in 1948, his death was mourned across the nation. These days, his autograph still fetches a pretty penny at auction, although fakes come in droves. Back in 2012, an authentic signed baseball went up for sale, fetching $388,375 at auction to make it one of the priciest baseballs to ever be sold. Fans go wild for autographs from the greats. Jimi Hendrix may have only been 27 when he tragically died of a drug overdose, but he managed to pack a lot into his short time on the plan. Hendrix is revered as a music legend, a rock icon and the godfather of guitar music. 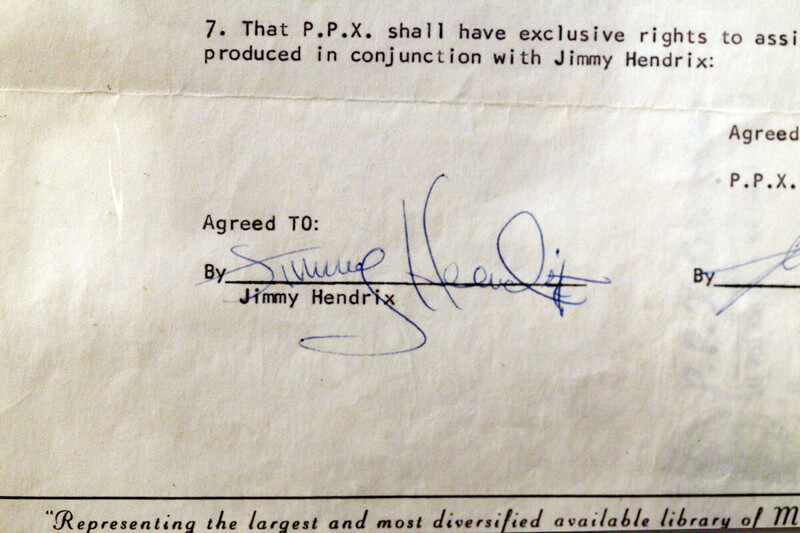 Unbelievably, Hendrix agreed to sign this contract that entitled him to just 1% of royalties. In this day and age, that would be unheard of. Hendrix passed away shortly after signing the deal. It might only be a piece of paper, but this contract alone sold for $200,000 in 2009. His autograph in general still fetches a pretty penny. Winston Churchill was the British Prime Minister during WWII and is now known as one of the most recognizable English leaders of all time. His influence helped Britain achieve victory in the war, and he is considered an extremely important historical figure. 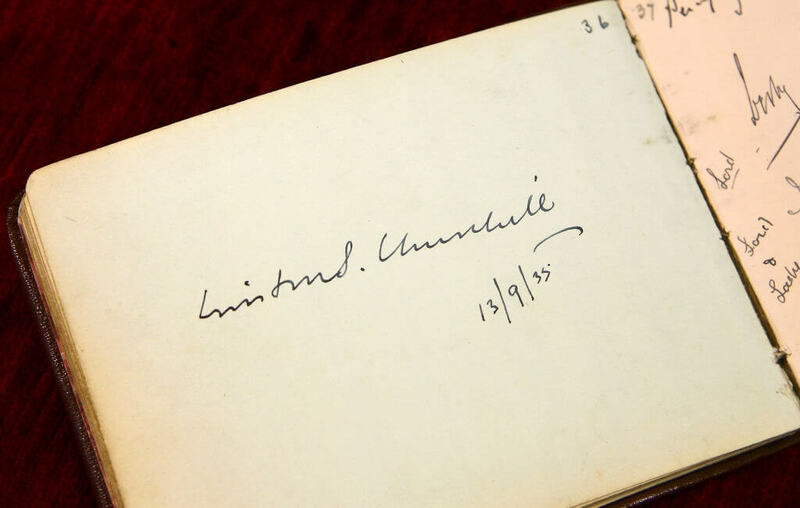 Thanks to his time in office, Churchill’s signature isn’t as rare as you might think – but that doesn’t mean that it’s not worth a fair few doubloons. His moniker usually sells for around $10,000 which is more than most of us have available to spend on a small slice of history. There has been some renewed interest in Winston as of late thanks to The Darkest Hour. Albert Einstein was undoubtedly one of history’s brightest minds, so it’s hardly surprising that anything he put his pen to is very highly regarded. 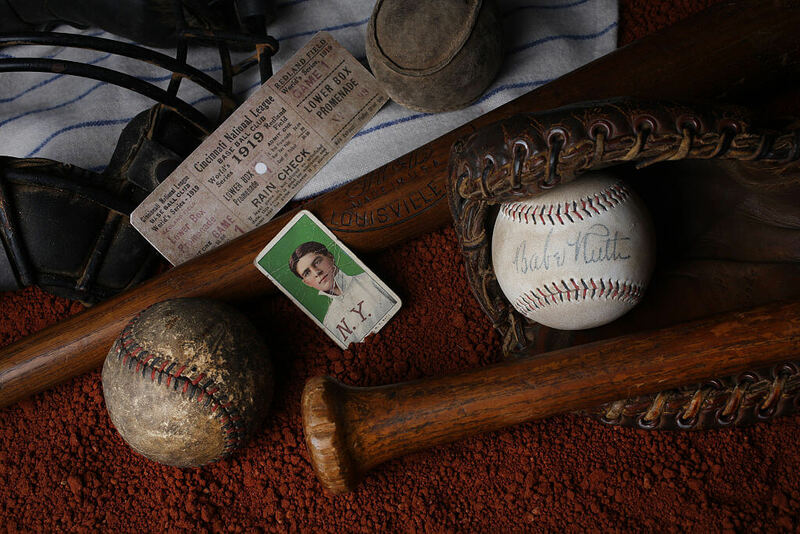 His signatures often fetch tens of thousands at auction, but it’s one photo in particular that exceeds value. Einstein signed two copies of the now-famous photo of himself poking out his tongue, although tons of fakes were made soon after. 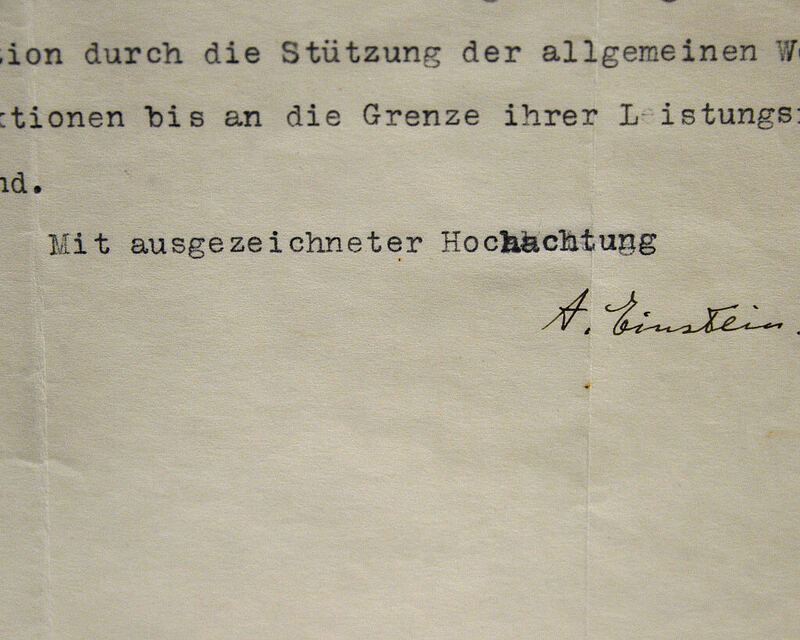 In 2009, one of the originals came up for sale, having been validated by Einstein’s own living family members. It sold for around $75,000, an amount that the scientist would’ve laughed at if he was around to see it. For rock fans, it doesn’t come any better than Led Zeppelin. The band is known for their fast-paced songs and iconic hits such as “Stairway to Heaven,” all helped tremendously by the talented guitarist Jimmy Page. There are tons of guitars out there said to be signed by the rock god himself, but as with most merch, the majority of them are fakes. Even the good forgeries fetch around $5,000 at auction, so when a real one comes along you know it’s going to make some big money. One authenticated guitar sold for $73,000 to an avid music lover. 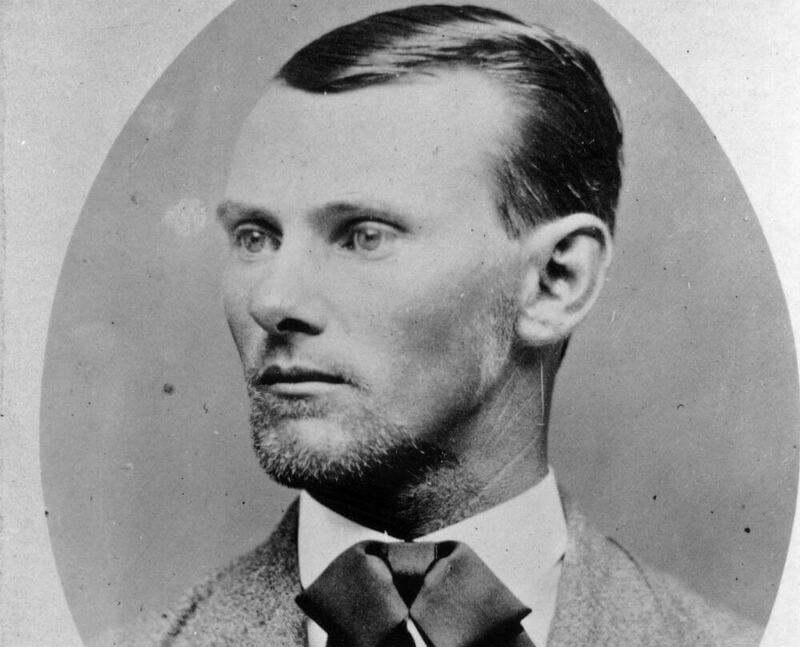 When it comes to old-time outlaws Jesse James is the most infamous of all. The bank robber and train robber caused chaos in Missouri and Kansas during the time of the American Civil War, and would eventually meet a grisly end. His story continues to fascinate the world to this day, which is why his signature is worth a lot of money. James being an outlaw didn’t often sign his name on anything, so when it is stumbled across it’s considered a small victory. A signed photograph of James was handed down to his granddaughter, Ethel Rose James. When it was auctioned, it fetched $52,000. The next a one-of-a-kind piece sold for $191,000. 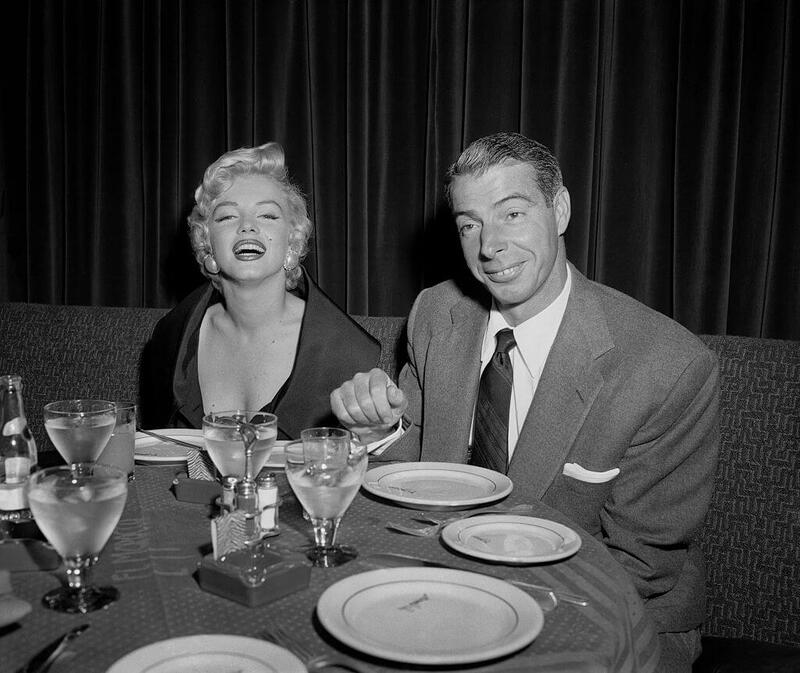 Marilyn Monroe and Joe Dimaggio were both big hitters in their day, although Dimaggio did it professionally for the New York Yankees. When the pair were married, Monroe would frequently attend his training sessions with the team. On one occasion, the pair both signed a brand new baseball which would become the only known item to hold both of their autographs – besides from the divorce papers, we assume. The ball went up for sale in 2006 and was purchased by an unknown collector for around $191,000. It’s a one-of-a-kind piece, so who can blame them. It could be worth double in a coupe of decades. When John F. Kennedy was assassinated in 1963, the world was shocked. The President was on a controversial state visit when he was murdered as he rode alongside his wife, Jackie. 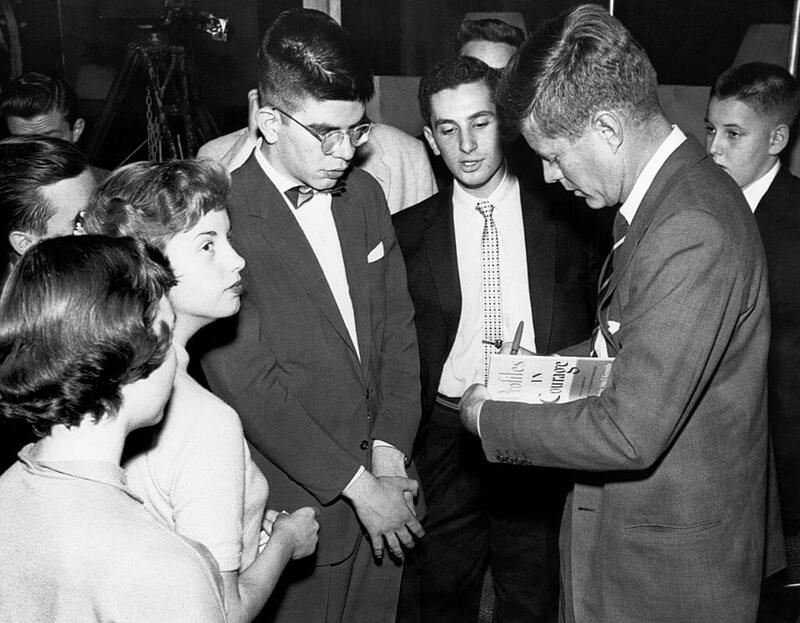 Just before his death, Kennedy signed a copy of the Dallas Morning News for a young female admirer. It would prove to be the last thing he ever signed. Given that notoriety, it would eventually be purchased by actor Joseph Maddalena who purchased the newspaper for $39,000, although he later admitted he would’ve paid considerably more for it. Maddalena insured the paper for half a million dollars, just to be on the safe side. 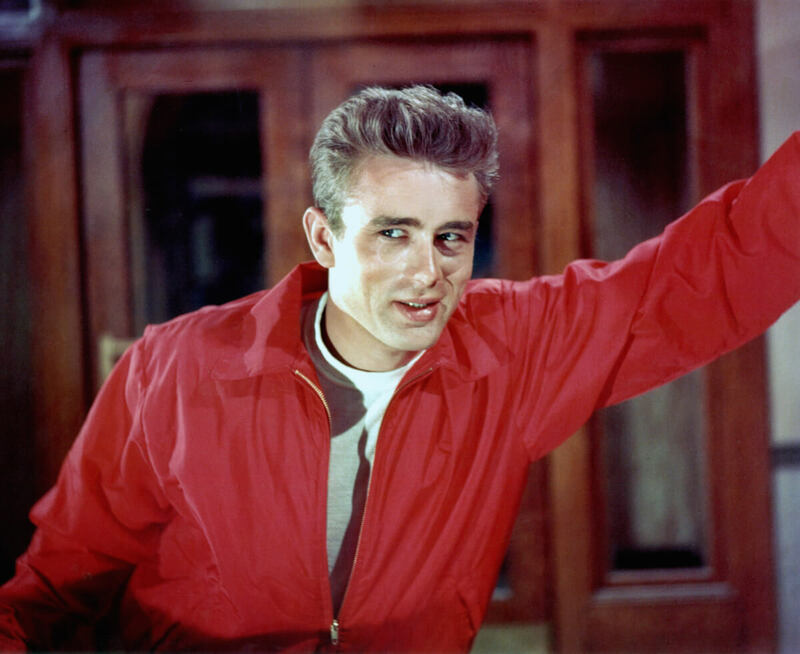 James Dean achieved a lot in his short career before tragically passing away in a car accident aged just 24. The American actor was set to become one of the most popular actors of his time and had already managed to gain teen icon status. So it’s no surprise that his signature raked in around $30,000 in 2015 and was at the time considered to be one of the most valuable celebrity autographs. Dean’s signature will only increase in value as the years ticked by, as will other personal items belonging to the star such as costume props and clothing. When it comes to signed memorabilia the Beatles truly are the ones to beat. The band enjoyed the kind of success that is almost unheard of today, with hoards of screaming fans that make One Direction lovers look like casual listeners. In 2013, an autographed copy of the White Album sold for around $130,000. 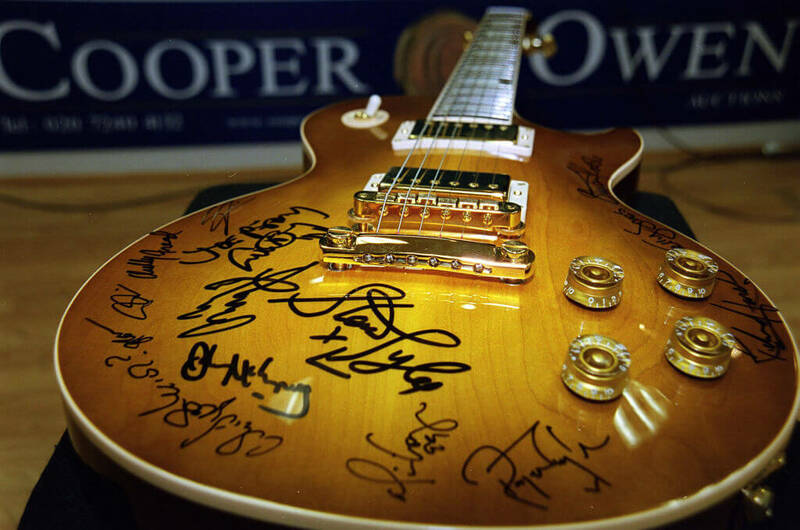 Any item that holds the signatures of all members of the band is a solid investment – if you have that kind of money in the bank. As they years tick by, the value just goes up and up. When McCartney and Ringo Starr shuffle off the mortal coil, the price will most likely skyrocket. Known as “The Iron Lady,” Margaret Thatcher made history as Britain’s first female Prime Minister. Thatcher was a controversial figure in politics. Due to her declining health, she spent her last few years in relative secrecy. After her passing, her personal effects started to hit the auction stands. Earlier this year, one of her notebooks containing her musings on feminism and the government went up for sale in London, where it sold for around $31,000. Other important papers and personal effects were estimated to be worth millions and have slowly been sold over the last few years following her passing. 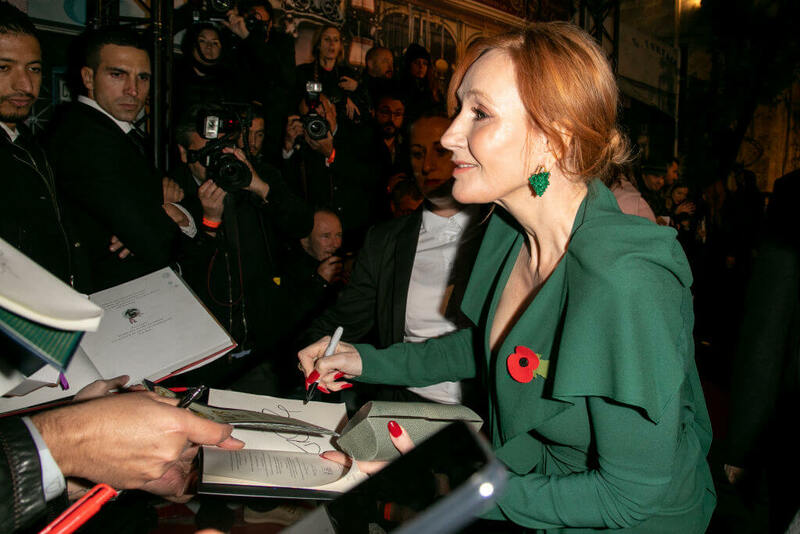 Harry Potter fans would go wild at the thought of owning a copy of The Sorcerer’s Stone or The Deathly Hallows personally signed by JK Rowling, but they’d have to save their pocket money up for a considerable amount of time. 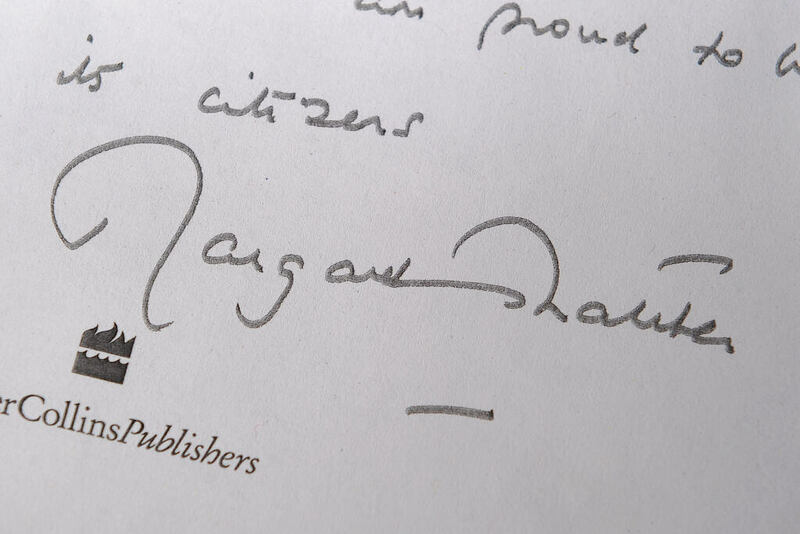 A book containing the author’s squiggle usually sells for around $3,000. If it’s a first edition, then it can be double – or even triple – that amount. That’s a lot of wizarding gold, isn’t it? It might not be a particularly wise investment though as according to Love Money, the value of Rowling’s signature has stayed the same for the past few years. Queen Victoria is arguably Britain’s best-known monarch. The Queen was known for her blunt attitude, the love she had for her late husband, and her dalliances with foreign strangers. Victoria is often the subject of movies and television series. Back in 2013, a series of her handwritten notes went up for sale for $20,000. The collection of letters were written in the last four years of her life and contained details on how to deal with a Scottish church minister. She also speaks unfavorably about her aristocratic neighbors, such as the Duke of Atholl whom she hadn’t invited to stay as she didn’t want the inconvenience. All being well, Prince William will one day rise to the throne and become the next British monarch after his father, Prince Charles. It’s hardly surprising then, that his autograph is worth a buck or two. William’s signature is worth an estimated $4,000 at the time of writing, but if you’re looking for a future investment to leave your grandchildren, you might be better off approaching Prince Harry instead. While Will’s signature has only increased in value by 10% over the last couple of years, his brother’s has doubled and continues to rise, probably helped by his recent wedding to Megan Markle. Princess Diana has remained a popular icon since her tragic death in 1997. Dubbed “The People’s Princess,” Diana was just as famous for her charitable ventures as she was for her highly publicized divorce from Prince Charles. In the years following her death, pieces of Diana’s own personal belongings have sold for extortionate amounts. In 2017, a collection of candid letters sent by Princess Diana to an ex-Buckingham Palace steward sold for just under $20,000. 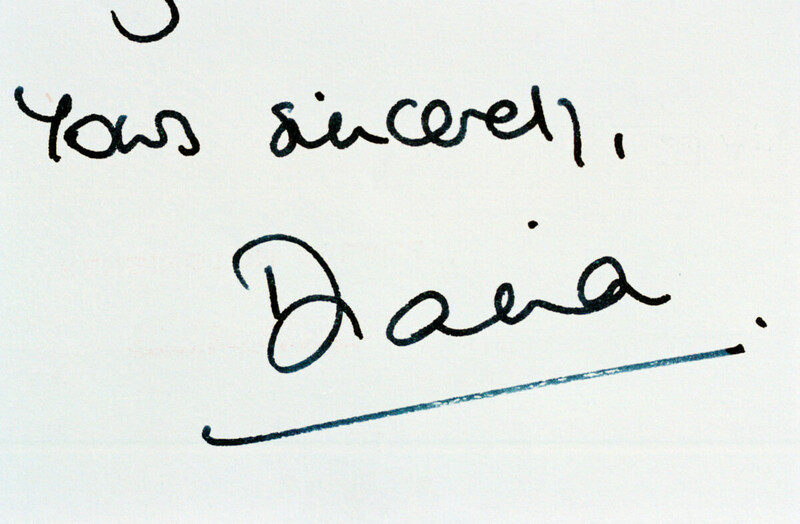 Diana’s iconic dresses have also been known to fetch a handsome amount, and a single autograph from the icon can sell for thousands of dollars. The godfather of glam rock, the thin white duke himself, there was no one quite like David Bowie. When the music legend passed away in 2016 after a private battle with cancer, items of memorabilia skyrocketed in value. 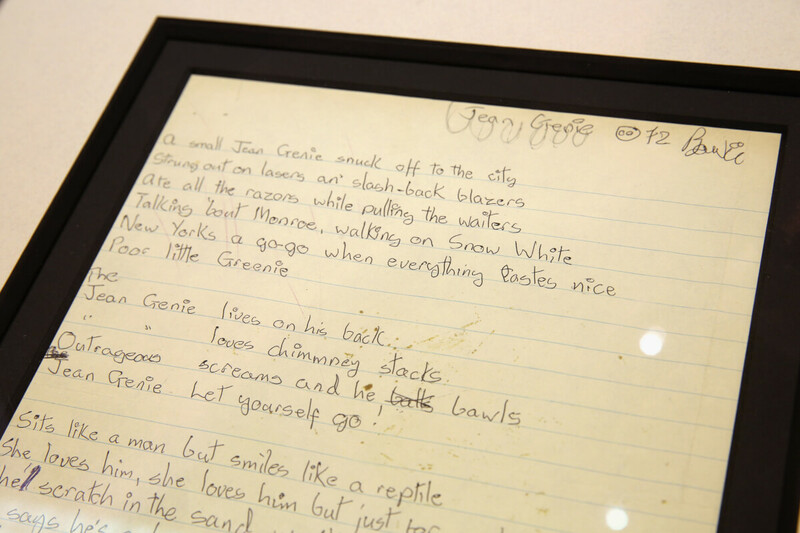 A copy of original handwritten lyrics to his hit song “The Jean Genie” went up for sale, and was scooped up by an eager collector for a cool $63,000. On the plus side, the frame probably came free with the purchase. The decades-old sheet of paper is invaluable really, considering that Bowie won’t be writing any new songs any time soon. Charles Dickens is a literary hero, having penned some of the world’s most famous novels. From Oliver Twist to Great Expectations, there are fewer writers as influential as Dickens. Of course, being a writer, his autographs aren’t particularly rare, but they’re still highly sought after. In November of 2016, an authentic signed autograph sold at auction for just over $10,000. The picture was taken in the 1860s, shortly after the publication of Great Expectations. The name of the photography studio was stamped on the back and the picture itself measured around 2.5″ x 4″. The book lover’s dream.